I spent this week sorting and analyzing my work from the previous semester to see where the common threads were and articulate a direction for my research. I made a list of all the projects and experiences I had, and what I gained from each. The majority of these projects were intended to be technical explorations; I wanted to gain more experience working in virtual and augmented reality to understand the mediums and become more comfortable with Unity. This came with good results, gaining more experience in C# and developing a better collaborative workflow by combining multiple projects in one game. I was even able to take a step towards mobile development. While organizing these projects, I noticed many of them had to do with player interaction and how players move throughout a space. In some cases, like the Hurricane Preparedness prototype, the player has the ability to move through a space and interact with objects based on the goal of the level. The VR MindMap project was a purely passive experience with no user interaction. I chose to make this the focus of my video: examining how the interactive nature of VR and AR technologies can be used in an educational environment. From there, I sketched out thumbnails for my storyboards and wrote a draft script detailing the connections made between these projects and my path forward. Once deciding the direction of my work, I had a conversation with my classmate Tori about a potential project. 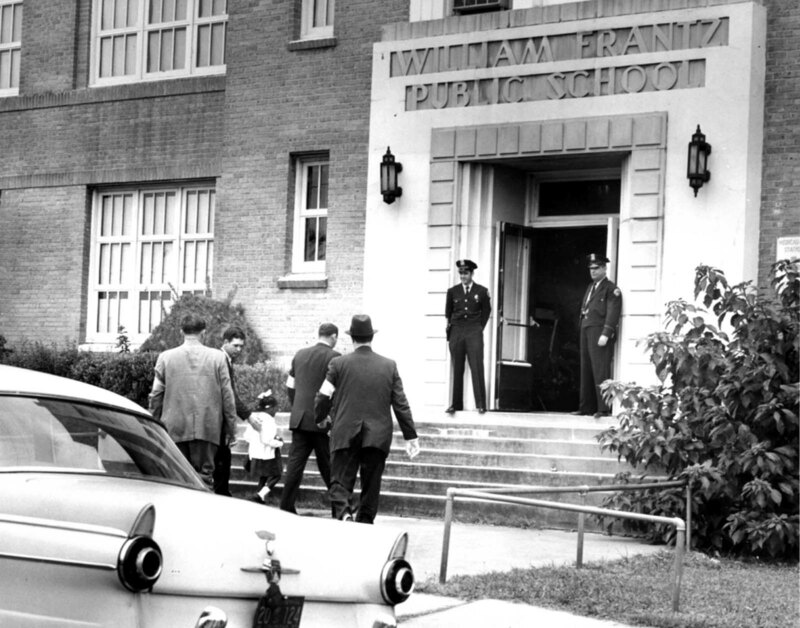 She proposed the idea of creating an immersive virtual reality experience for students in elementary/middle school that would recreate a scene from "The Story of Ruby Bridges", the first African American student to integrate an all-white school in New Orleans. The scene in question stems from the photos of Ruby walking up to the doors of the school with protestors shouting at her from across the street. While we're still examining other impactful novels that students are reading today, I have decided to join this project and work with Tori to create an immersive experience giving students the option to move through these scenes at their own pace, exploring the world and gaining more information. After discussing this project with Tori, we brought it to Maria who recommended looking into some studies on VR immersion and emotion. I have started collecting several studies and books on VR interaction and narrative, one in particular titled "Advances in Interaction with 3D Environments". It makes a point of discussing different methods for wayfinding and navigation through a 3D space, and the efficiency of different manipulation techniques for 3D objects. 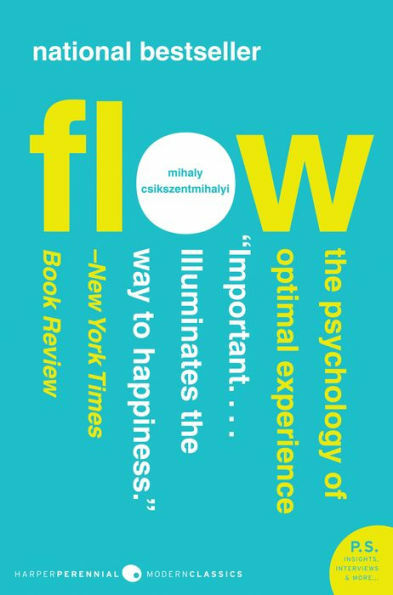 I also began reading "Flow" by Mihaly Csikszentmihalyi, which discusses the psychological state of flow. I have only ever heard of this concept in the context of game design, and did not realize this was a much broader theory. The book itself is written for the reader to understand how to achieve happiness. Flow is defined as "...the state in which people are so involved in an activity that nothing else seems to matter...", and is often manipulated in games to create emotional impact in between high-action moments. This feels especially relevant for the Ruby Bridges project; if the intended goal is to create an educational experience for the student through emotion, it's important to consider how interactivity may interrupt that flow or enhance it. 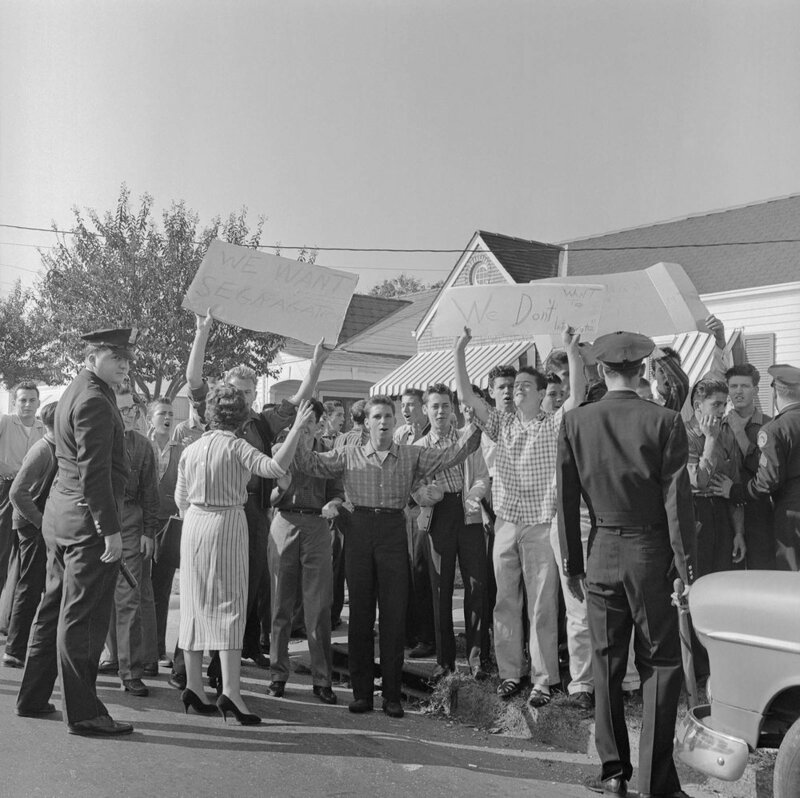 I'm starting to narrow down what part of "interactive" I'm choosing to focus on, but most of my questions from this week have to do with further defining this in the context of the Ruby Bridges project. What degree of realism should be achieved for the emotional impact we're seeking? Would allowing the students to interact with the scene decrease this impact, or draw them away from the narrative? What specific mechanics would I want to focus on for the scene, and are they appropriate for the age of the students? What form of hardware would the students be using to experience the scene? A Google Cardboard or a full headset? If this is the narrative we choose to pursue, which individuals or organizations should be involved to ensure a respectful, accurate portrayal? As far as the needs of the video, I will be working on recordings of gameplay from my projects and getting footage of the Hurricane Preparedness prototype being played by others on the Vive. I received permission to show footage from the app used for the VR Physics Education Study, so I'll be recording a section of that as well. I will have solidified the storyboards and script this weekend, and will do another run-through in the sound room to start putting my animatic together. I will continue reading Flow and searing for more sources on emotion and narrative in virtual reality, as well as immersion. Some of these sources need to be ordered through the library, so I'll be taking care of that and adding them to my reading list. Tori and I will also be having meetings on Tuesdays to work through some of our research and discuss further details on the project. The idea of the mod was to find your way to the center of the maze, hitting switches as you go to lower walls around the final pickup. However, the lights are off and the only things you have to navigate by are the glow of the ball, the light trail that illuminates the path you've already taken, and the map in the corner showing the entire maze. Scattered throughout the maze are light pickups that illuminate the maze for a brief period of time, allowing the player to see potential paths ahead. There's still a long way to go before my C# skills are considered proficient, but by the end of this process I was starting to get the hang of it. 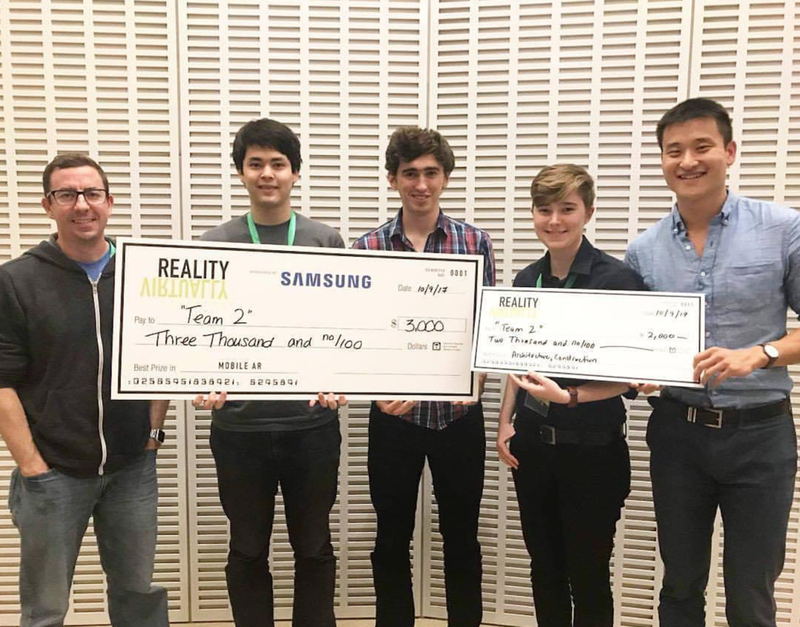 This weekend I'll be attending the Reality, Virtually 2017 VR/AR Hackathon in Cambridge, MA. It'll be my first hackathon and I'm excited to meet other people working with this technology in different industries and roles. Following that, I'll be starting development on a Hurricane Preparedness VR game and another small collaborative platforming game in Unity, so plenty of updates to be posted this week! Music Mocap and Wrecked Cabin are Up! I spent today updating my website with the finals from my Wrecked Cabin project and our most recent project: Music Mocap. This project was my first experience ever with motion capture, and OSU has a fantastic motion capture studio. I wrote a little bit about it in the last post, but we had a great time working with the dancers and I learned a lot about the actual process... especially because I had to get in a suit to do a test capture. Other than Music MoCap, I'm taking a Computer Game class that's really expanding my knowledge of Unity and game design. In the past, my game classes have just given us a few pieces to cobble together and didn't really take the time to go into how things work or why games are designed that way. But now I'm actually learning how C# functions and why it works. Over the weekend I'll be working out the final plans for this mod and getting a working prototype started. With Unity projects in the past I was focusing all of my efforts on asset creation and less on the game itself, so this is going to present a new challenge and experience for me. More updates to come! I was pretty happy with how this environment came together. This was my first time attempting a large scale project in Unreal by myself, and I learned a lot from it. I did run into some technical issues with the foliage and lightmaps. I'm going to have to do some research and actually try to understand lightmapping because it was really killing my final build and I just had no clue how to fix it. Even with those issues, I feel that I was able to get fairly close to the initial concept. I plan on going back and texturing the environment to really complete it for my portfolio, although for now I'm going to render out a flythrough of the landscape to show it off in its current state. I'll post that here when it's ready! I've also got an idea for a personal project I'll be starting during the Holidays involving some tiny landscapes... more on that soon. Graduation has opened up the ability for me to start making my own art for a little bit and I'll be taking full advantage of it! Finals are ramping up here at CCAD, and all my projects are starting to hit the end stages of production. Last weekend I started building my world in Unreal Engine 4 and getting the basic features laid out and working. Overall I'm really happy with the layout and the lighting, and I've had some good results with the water. I'm using packs from the UE4 marketplace to fill out the mass foliage and for the water spray effects around the rocks. I did run into an issue with the cabin though where it imported without smoothing groups and looks pretty funky, so I'm going to have to go in and fix that and some of the UVs. The normals are doing weird things right now. But once I can get that fixed, I can move some of the smaller world detail stuff into the scene- some scattered rubble and wood, various personal effects, maybe some signs and a few other basic structures. I just want to really build out this hero area and make sure the rest of the level within the colliders is still worth exploring. I was pretty proud for sticking to my self-induced time limit and making something that was just entertaining for me. I'll be posting the rest of my 3Decembers on here as they happen, but for other updates check out my Instagram (@abbytheturkey). This is a slightly lower res version that I put into Maya to retopologize, which will be happening over the next day or two here. I'm working on modeling the plane parts of the cabin for tomorrow and finishing up the wooden support assets for the cabin. Really try and get this thing grounded in the landscape. For the foliage we'll be learning Speedtree in a few weeks and I'll have to look into getting that river system up and running. I ordered this book, Botany for the Artist, to help me get an idea of what type of plants I should be looking at. Plus my plant knowledge needs a boost anyways! On Tuesday afternoon I wandered around German Village and the Short North with my sketchbook and a few markers, aiming to draw some interesting looking buildings. My goals were to a) draw completely in ink, b) work on my line confidence, and c) try not to look creepy while doing it. My professor gave us a deadline of 15 minutes per building and it would have been easy to just stay around CCAD for this. But I had a great time walking around Schiller Park and sketching these houses. Fun fact, if you happen to be in Schiller Park between 2-5pm, there are dogs being walked EVERYWHERE. Good things to know for gesture drawing. Those last two houses aren't from German Village. The top one is by Goodale Park and the bottom is an abandoned house by my apartment. I ended up driving around Columbus for 5 hours sketching. What a great way to spend a Tuesday. I've hit the part in my cabin environment where I get to start sculpting some final assets, starting with some varied wood planks for the cabin itself. Initially I started these with the intention of them being roof shingles. These three planks took about 2 hours total. I used Michael Dunnam's wood brush set combined with another wood brush set by Jonas Ronnegard. I still have a ways to go and I'm working on creating the main planks for the house. The three roof shingles I completed have new topology and are ready to go. By Friday I should start building the final cabin with these planks! I decided to take a character and environment class this semester because I've spent so long in 3D that my drawing skills began to suffer. But for this environment project we were encouraged to use 3D programs to help with our composition, perspective, and lighting... something that I probably should have figured out sooner but now that I know it, it's changing everything. I'm really liking what's happening with the outside and I'm really enjoying playing with the lighting. I still have to do an interior which is going to happen tomorrow afternoon, but so far I'm liking where it's going and will continue posting progress as I go! I started block modeling my cabin for the environment concept I'm working on- just a few screenshots here to show what's going on. Most of this was just about figuring out what goes where, and modifying the desk so that it made sense. I was planning on doing an interior for this house but I'm still not sure if that's something I want to pursue or if I want to find another way to work on some props. I added a cave system to my revised layout in Unreal so I may just add some excavation equipment to give the idea of exploration and preservation. Maybe add some tents in a clearing off a little trail. Next step is to add the plane in and do a basic simulation to get the canvas on top of it. Then I can go into ZBrush and start adding in some of those nice woodgrain textures and smaller details inside the plane.